A good Rockledge rental property should be one that has many desirable perks to entice to renters. Out of those that are desirable to renters are an updated and efficient furnace and air-conditioning unit. Who would not want to live in a place where you do not have to worry about what the weather will be right? Upgrading a rental property’s HVAC (heating, ventilation and air condition) is one way to set it apart from the rest. The move to upgrading a rental property’s HVAC (heating, ventilation, and air condition) unit is a bit costly in the beginning. But, like any good investment, it will result in positive results. In this case, it allows a great deal of savings for utility cost. For landlords with single-family residences, one of the most important benefits is happier residents. And if your property is equipped with an updated HVAC unit, then your residents are more likely to be happy and less likely to leave when their contract is done. Chances are, they would even want to stay in the home beyond the initial lease term. This advantage alone saves you the cost and hassle of finding new residents each year. Recent models of HVAC units are far more efficient and lasts longer than older models. These new units have so much to offer to every home that lets you save on energy and utility costs since they are less likely to need repairs. Whether or not the utilities are included in the rent or are the renter’s responsibility, reduced utility costs mean more satisfied residents and lower costs for you. A quality HVAC unit should last you more than ten years, which means it pays for itself in the long run. Upgradings to state-of-the-art energy-efficient HVAC unit not only gives you plenty of benefits and savings potential for your property, but you may also be rewarded additional deductions of up to 10% of the cost of the unit, already a significant advantage comes to tax time. When you add up all the savings an upgraded HVAC unit has to offer, it makes complete sense to do so as soon as you can. 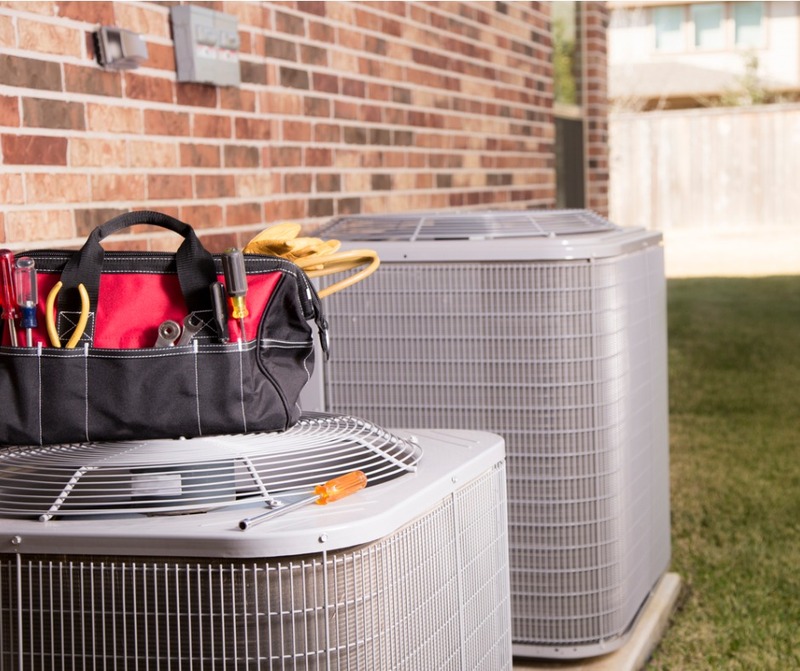 At Real Property Management Brevard, we consider the long-term satisfaction of our clients and their residents our top priority and make recommendations regarding Rockledge property maintenance and HVAC upgrades with this goal in mind. 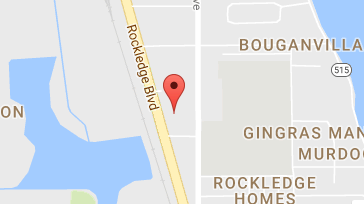 If you would like to know more about what we can offer, please contact us online or call us at 321-610-8022.